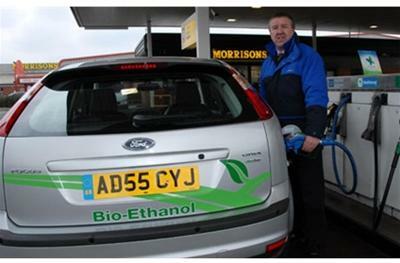 Cellulosic ethanol technology is one of the most commonly discussed second-generation biofuel technologies worldwide. 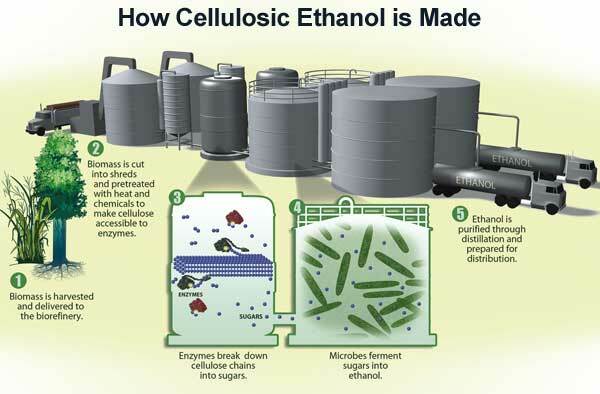 Cellulosic biofuels are derived from the cellulose in plants, some of which are being developed specifically as “energy” crops rather than for food production. These include perennial grasses and trees, such as switchgrass and Miscanthus. 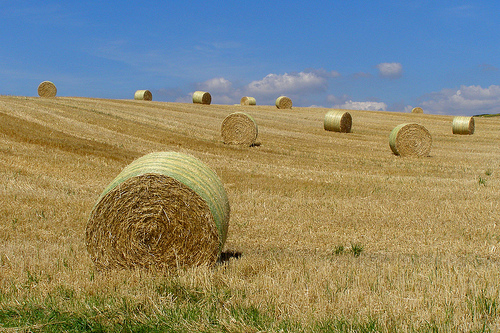 Crop residues, in the form of stems and leaves, represent another substantial source of cellulosic biomass. 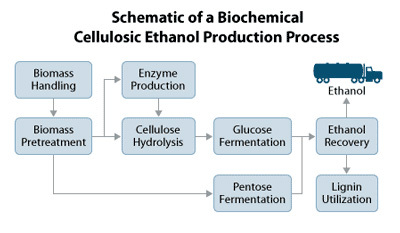 The largest potential feedstock for ethanol is lignocellulosic biomass, which includes materials such as agricultural residues (corn stover, crop straws, husks and bagasse), herbaceous crops (alfalfa, switchgrass), short rotation woody crops, forestry residues, waste paper and other wastes (municipal and industrial). 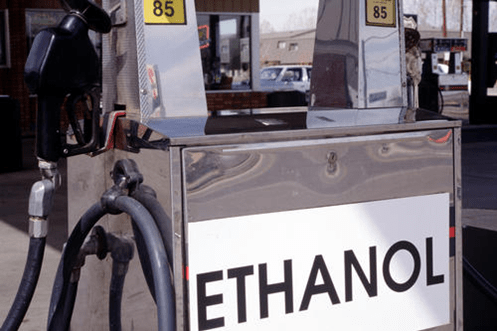 Bioethanol production from these feedstocks could be an attractive alternative for disposal of these residues. Lignocellulosic feedstocks do not interfere with food security and are important for both rural and urban areas in terms of energy security reason, environmental concern, employment opportunities, agricultural development, foreign exchange saving, socioeconomic issues etc. 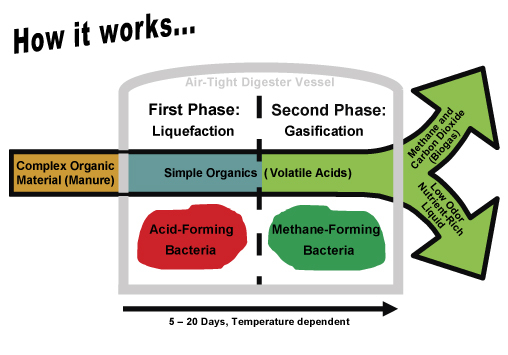 Thermochemical – where pyrolysis/gasification technologies produce a synthesis gas (CO + H2) from which a wide range of long carbon chain biofuels, such as synthetic diesel or aviation fuel, can be reformed.